Forums have quickly become the most effective way to market your online strategies. However, randomly posting on Forums can quickly create a bad name for your business, or worse yet, have you banned from the site. Therefore, it is necessary to use proper online etiquette when promoting your online ventures in the Forums. 3. Word your post for optimum performance. 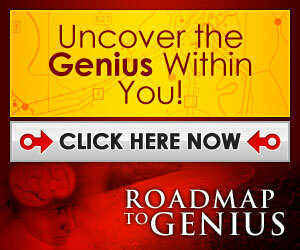 Plus many more revealed in these Super Forum Marketing Video tutorials.